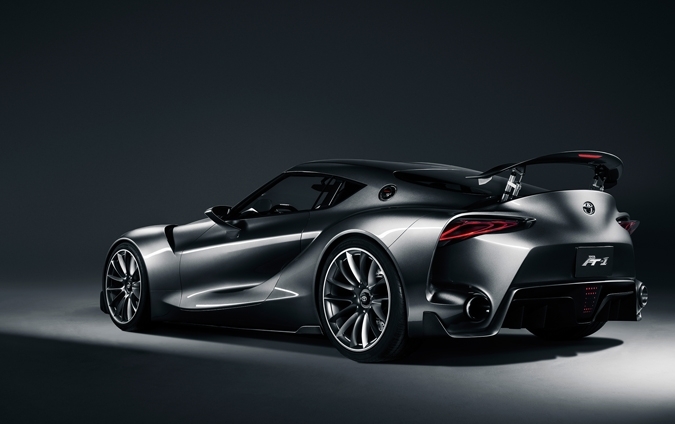 I first saw the Toyota FT-1 at the North American International Auto Show in Detroit. Labeled the spiritual pace car for the new direction of Toyota Global Design, the muscular, curved exterior builds on Toyota’s rich sports coupe heritage dating back to the 2000GT, Celica, Supra, MR2 and most recently Scion FR-S. The FT-1 was a visual treat of stunning red and bold lines. I was awestruck by the beauty of that vehicle and I begged the Toyota reps to produce it. They gave me coy smiles and simply said, “We’ll see.” However, the automaker seems to be moving closer to actually manufacturing the FT-1. A second version of the FT-1, with graphite exterior paint and light, saddle-colored leather, was revealed at the Gordon McCall’s Motorworks Revival gala held on California’s Monterey Peninsula. 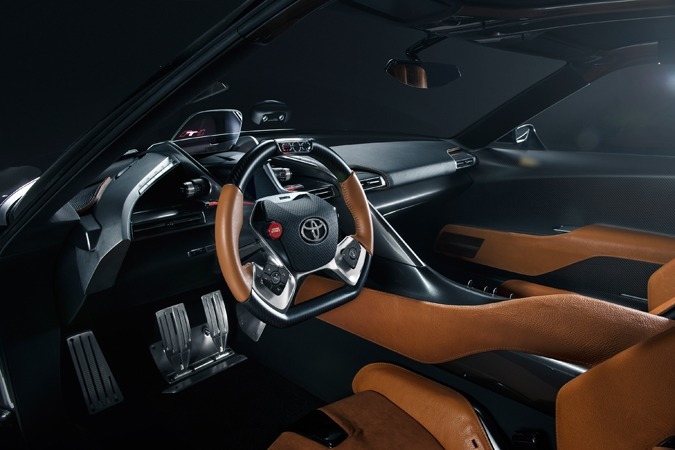 In addition to enhancing the exterior design with sculpted intakes and outlets, Toyota redesigned the interior for a more sophisticated look. The FT-1 is the type of vehicle that auto enthusiasts crave. 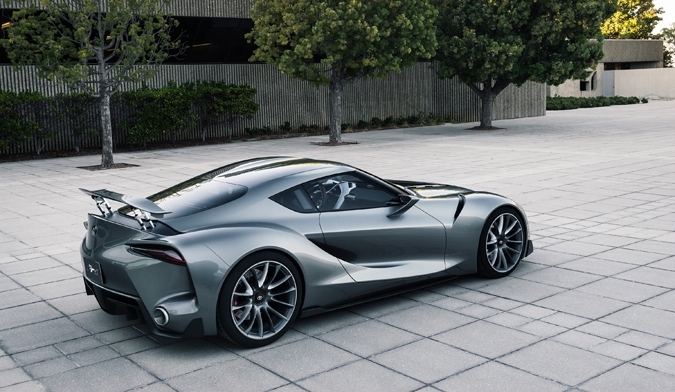 If Toyota decides to produce it (my fingers are crossed), the FT-1 will make a huge impact on the performance vehicle market.